Why not reflect the true personality of your office and employees by investing in custom wood office furniture? We offer custom wood desks, computer desks, and even desks for a home office. Unlike other “modular” office furniture providers, we provide custom wood office furniture that is truly specific to your needs, size restraints, and office decor. Call us today to see why so many offices in the area are hiring our custom desk maker. 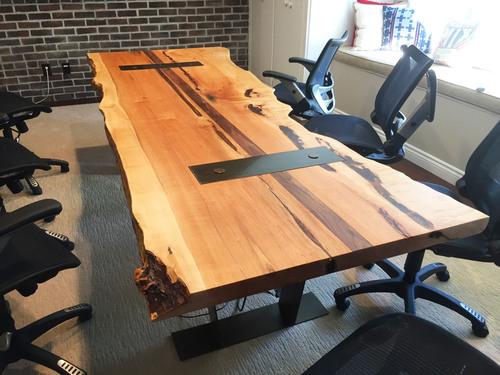 Whether you want live edge wood conference tables for your office or you prefer something more modern, we can do it all. Live edge wood is in high demand because it offers a one-of-a-kind wood grain, and usually has exposed bark on the edges. Make a statement in your Bellevue office with our custom wood conference tables. Why Come to Us for a Custom Office Desk in Bellevue? 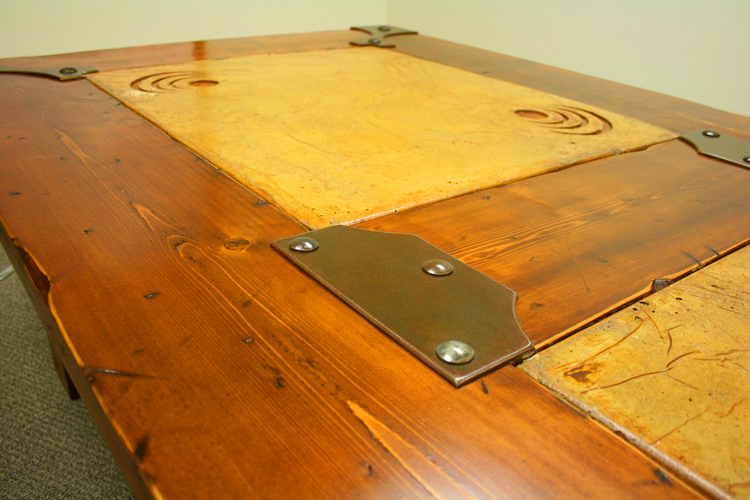 Unlike other Bellevue businesses, your custom wood desks can make a statement and be functional at the same time. Because our custom desk maker builds each desk by hand, the quality is far beyond anything you can buy in an office supply store. Our custom executive desk is a favorite among CEOs and managers; let us create one to fit your office. Customize your own desk; call us to start the process. Custom wood office furniture will make the most of your Bellevue office space - and impress your employees and customers. 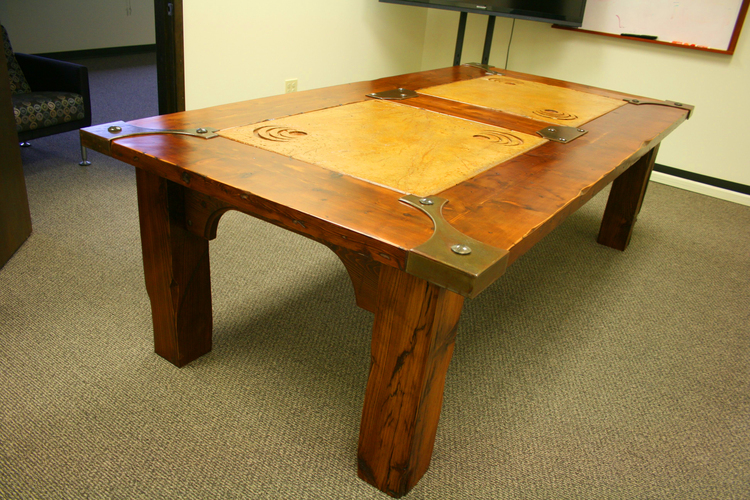 Call Crafthammer Designs at (425) 229-3506 when you want wood conference tables or desks.